Thanks to the analysis carried out by the Italian Dairy Association Assolatte about the flow of Italian dairy exports, it is possible to draw a map of the passion for ‘made in Italy’ cheese. For example, as for Switzerland, if we consider its surface and number of inhabitants, it is the Country where the highest quantity of Italian cheese is bought in the world. Mozzarella, Grana Padano and Parmigiano Reggiano are the ‘masters’. In addition, Switzerland is the second foreign market for Asiago, a very appreciated cheese throughout the Country and very present in local retail chains, which absorb no less than 20% of total exports. 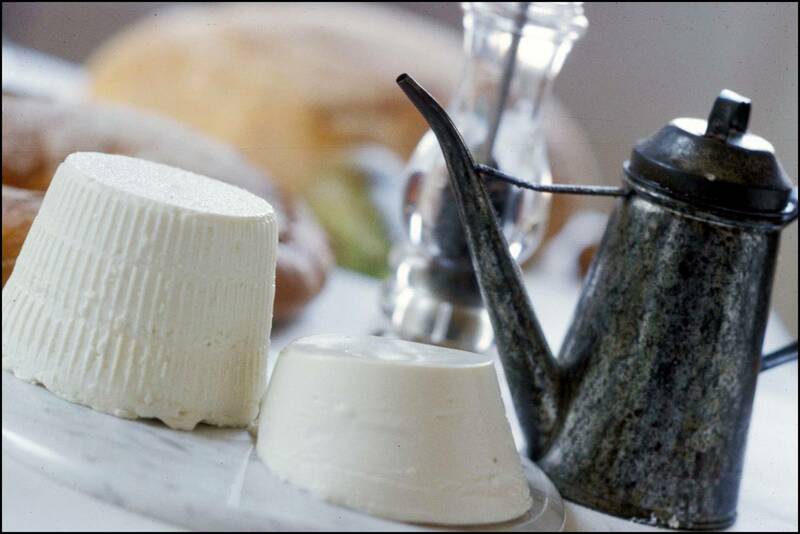 France since a few years has surpassed Germany and has become the first target market for Italian dairy products. 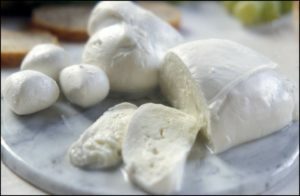 Every year, the French eat 1.2 kg of Italian cheese per capita and are the largest consumers of Italian mozzarella: in 2016 they bought about 30 million kg. Germans, instead, appreciate above all our hard cheeses and are the main foreign customers of Grana Padano and Parmigiano Reggiano. For every two kg of Italian cheeses that arrive on their tables, almost one consists of Padano or Reggiano, bought whole, in pieces, or already grated. 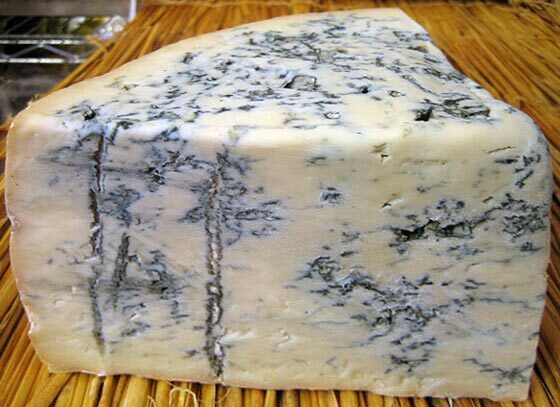 Equally impressive is the growth of interest in Gorgonzola. In only one year, its imports increased by 43%. Last year sixty-nine English out of a hundred put in their shopping cart at least one ‘made in Italy’ cheese. Mozzarella is the most purchased cheese (62% of consumers), followed in the second position by Parmigiano Reggiano cheese (48%). The data concerning exports confirm this interest: in 2016 about 35,000 tonnes of cheese, mostly mozzarella (12,000 tonnes) were exported in the United Kingdom. Provolone, too, has to be considered: in just one year its consumption increased by 18%. Another Country which appreciates Grana Padano is Spain. After experiencing + 29% in 2014 and + 10% in 2015, it closed last year with another positive sign, surpassing 83,000 cheeses. Overseas the USA are one of the ‘paradises’ for Italian cheeses. Many try to imitate them, in fact without great success. Here all the great cheeses of Italy arrive. Our Country is the first supplier of foreign dairy products. 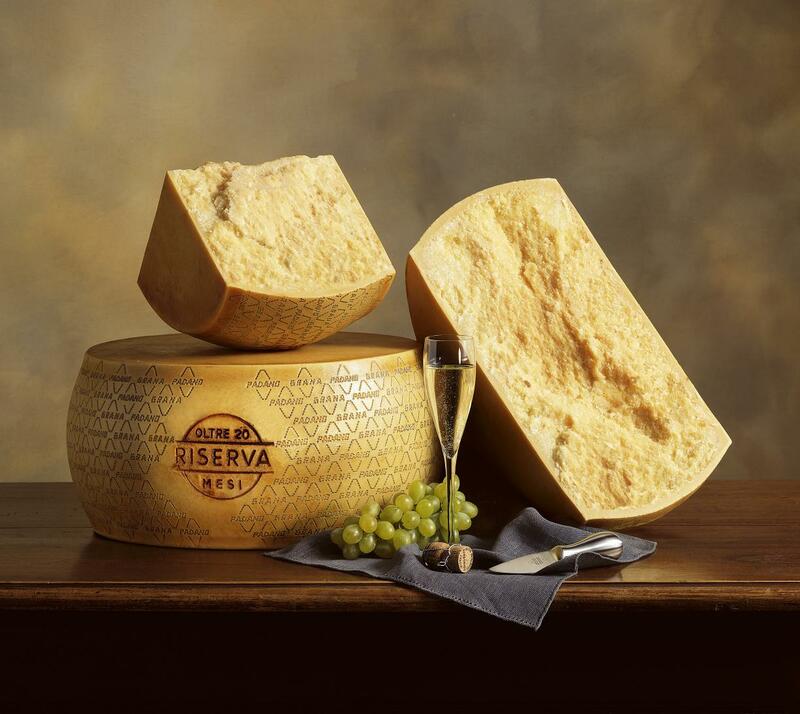 Here consumers love Pecorino Romano, which alone accounts for about 1/3 of all cheeses imported by the USA. But on American tables there is no shortage of Grana Padano and Parmigiano Reggiano, Gorgonzola, and Provolone, too. The free trade agreement was received with great interest by Canadian operators. The quantities that can be exported without paying punitive duties increased significantly and this will encourage exports, which already exceed 4,500 tonnes per year. The most appreciated cheeses are Grana Padano and Parmigiano Reggiano, but also Gorgonzola, which fights against many fake products that are found on the Canadian market. Looking to the East, Japan is the most ‘Italian’ of the Asian countries. Almost 40% of the cheeses that leave Italy to go to the East arrive on the tables of the big Japanese cities. Mozzarella and mascarpone are the most appreciated ones and are becoming increasingly popular: in 2016, sales volumes increased by about 6%. In China fresh cheese, mozzarella, mascarpone, and ricotta cheese are more and more appreciated; these are, in fact, the types of imported Italian cheeses with the highest growth rate between 2015 and 2016. These products drive Italian exports to China, which in 2016 increased by 45%, exceeding 2,500 tonnes. Even if the distance does not help the exports of fresh cheeses, Australia in 2016 exceeded 370 tonnes of mascarpone. 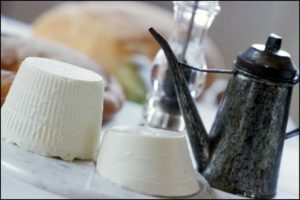 In any case, most of the sales concern mature cheese, although some products with shorter maturation time are increasing. Gorgonzola, in particular, exceeded 220 tonnes, and Provolone went beyond 500 tonnes. Even for Asiago, Australia is an important destination: it sells more in this Country than in neighbouring Germany.